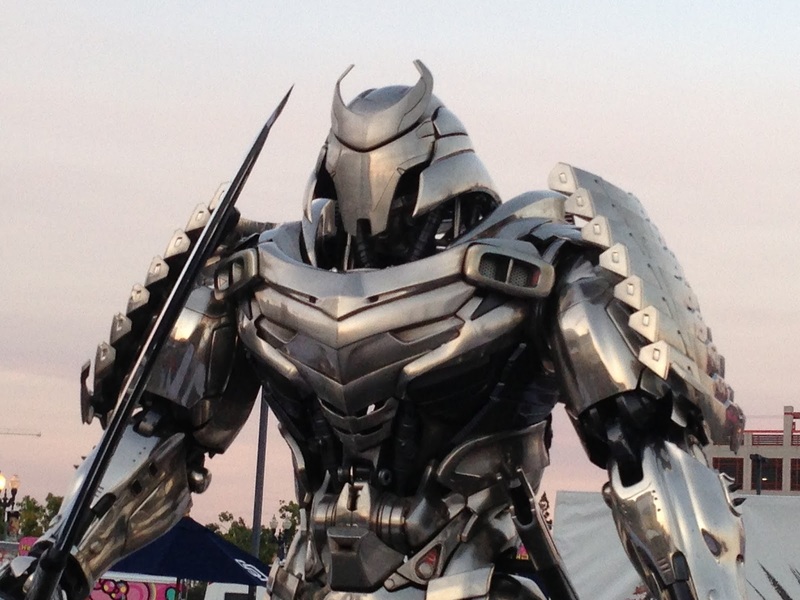 What makes Wolverine a badass? 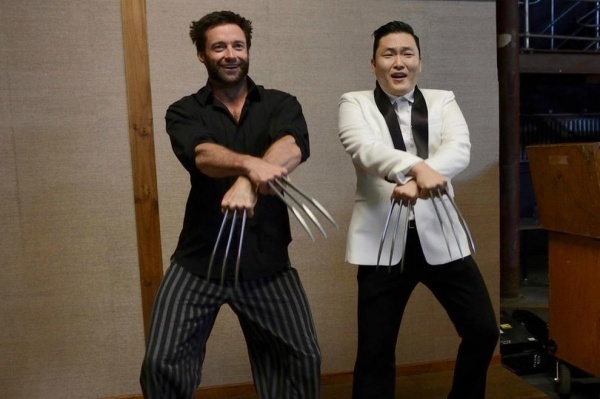 It's not just his Hugh Jackman charm or his Wolverine hair. It also isn't his berserker rage. It's his mutant ability to regenerate. 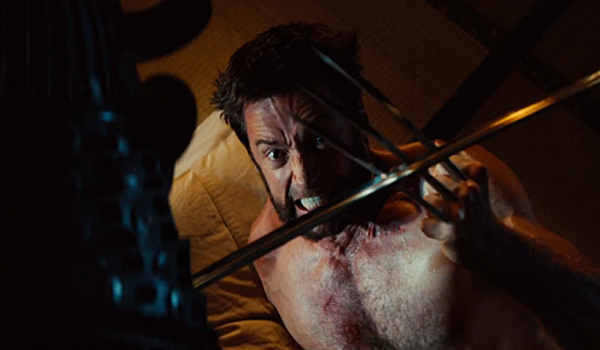 With Wolverine's healing factor, he still gets hurt (theoretically), but he can't really die. His cells would regenerate even before reaching the point of death. Hugh Jackman's career died a little after this photo. 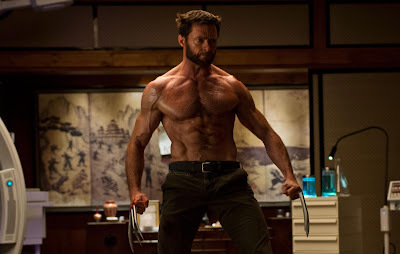 In this movie, however, he loses his ability to regenerate, which means that for a time, Logan was nothing more than a human with adamantium in his bones. "You look like a DC villain." 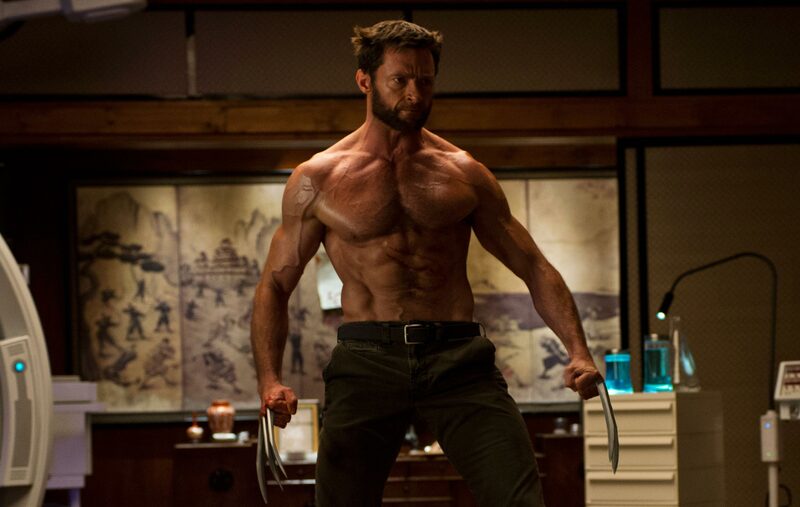 The question, though, is whether Wolverine would still live if his head was severed from his body. I'm betting he does, but only for a certain time. Which means his head needs to be attached as soon as possible. I cannot speak for the ladies, obviously. But I love Logan's hair. Okay, maybe his upper body as well. Anyway, I was hoping for a hotter female cast. Yukio has a weird face. That Russian Viper chick looks a bit too masculine for my taste. And it looks like they spent a huge chunk of their budget making Famke Janssen's face look younger. Tao Okamoto is the only decent face here, and only because there's literally no one else. Hollywood, meet Emi Takei. Now use her. Silver Samurai is a Jaeger, and Yashida is a Jaeger pilot. The Wolverine. Japan USA. 2013. You might also want to check out the review of X-Men Origins: Wolverine.